Myanmar is one of the most important recipients of China’s foreign aid, which plays a crucial role in enhancing the Sino–Myanmar relationship. This chapter briefly reviews the situation of the 2015 floods in Myanmar and how the Myanmar Government conducted disaster relief. It then introduces several measures that the Chinese Government and the nongovernmental sector have taken in assisting Myanmar to address the flooding issue. Based on this case study, the third part analyzes the mechanism of Chinese foreign humanitarian assistance, including its principles and management system. 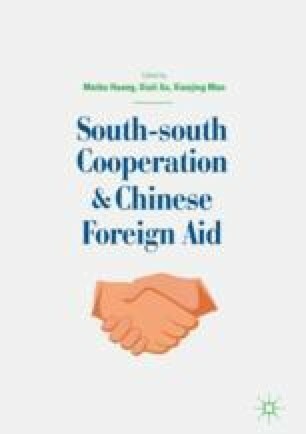 The chapter concludes by describing the features and development trends of Chinese foreign humanitarian assistance, points out some weaknesses of the policy, and offers detailed and applicable recommendations that fit with international experience and would boost innovations and development in Chinese foreign humanitarian work.